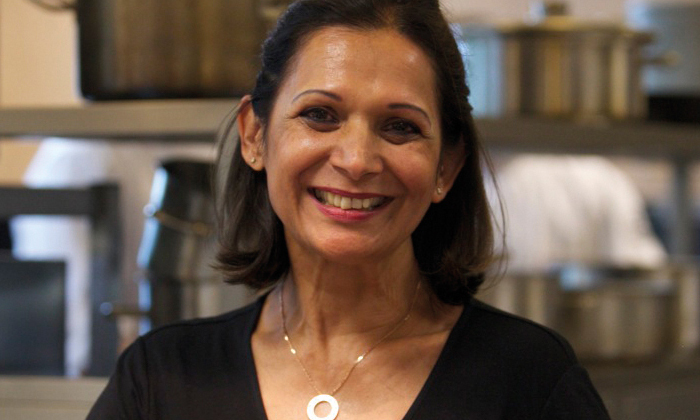 In 1985, Kamal Basran indulged her passion for cooking authentic Indian food and opened a small business supplying local catering establishments with hand-made samosas and other Indian snack food. Today, the company has over 240 employees and a turnover of more than £31 million, supplying many of the UK’s top hotels, pub chains, restaurants and retail outlets with the range of quality international cuisine. In a relaxed interview format, Kamal will share her stories and learnings and the factors behind her company’s success. for authentic food that has flourished for over 25 years".